Most movers only invest in one size of moving box, but did you know that there are different types of moving boxes available that can help your move to go much more smoothly? Today we want to take a look at some of the different box types and how you can use them to complete your move! Wardrobe boxes are a Godsend when it comes to moving clothes directly from your closet in your old home to the closet in your new home! All you need to do is take clothes on hangers and hook those hangers inside the wardrobe box! It really is as simple as that! Movers who have never used wardrobe boxes before are always amazed by how simple they are to use and the fact that clothes remain clean and wrinkle-free throughout your move! Designed to hold and protect mirrors and pictures, these boxes are specially structured to prevent any damage to paintings, mirrors, and other similar valuables during the moving process. Using these boxes will save on the million yards of bubble wrap you would normally use to keep these pieces safe. Dish packs are one of our favorite types of boxes for moving because they cut down on wasted packing materials and they help to ensure that fragile items make it to their destination in one piece. Whether you’re moving dishes, glassware, collectibles, or figurines, these boxes are reinforced to ensure that the bottom of the box doesn’t drop out! Large moving boxes are ideal for moving bedding, pillows, blankets, and other bulky but lightweight items. Large enough to accommodate multiple bulky pieces, these boxes are a must for every move. 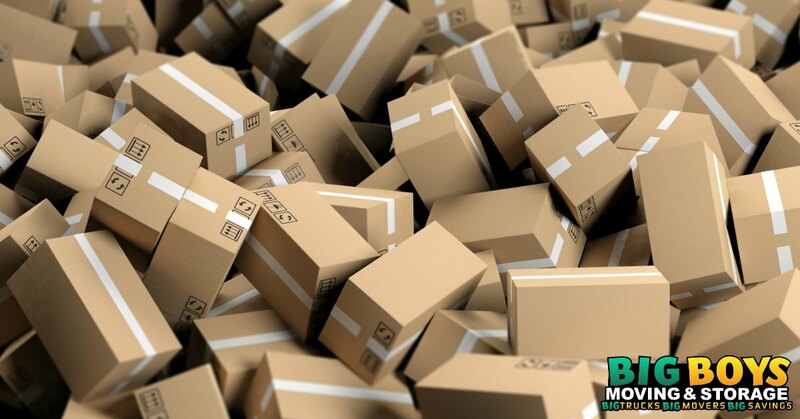 Medium sized boxes are perfect for the everyday items including kitchen items, stereo equipment, shoes, small kitchen appliances, toys, clothing, and knick-knacks. Perfect for heavy small items like books, small boxes are the best way to move heavy items without overloading boxes to the point that they break. Available in various sizes, mattress and box spring cartons are made to keep your bed protected during the move so nothing gets ripped, torn, damaged, or stained when you move. Looking For the Different Types of Moving Boxes For Your Move? 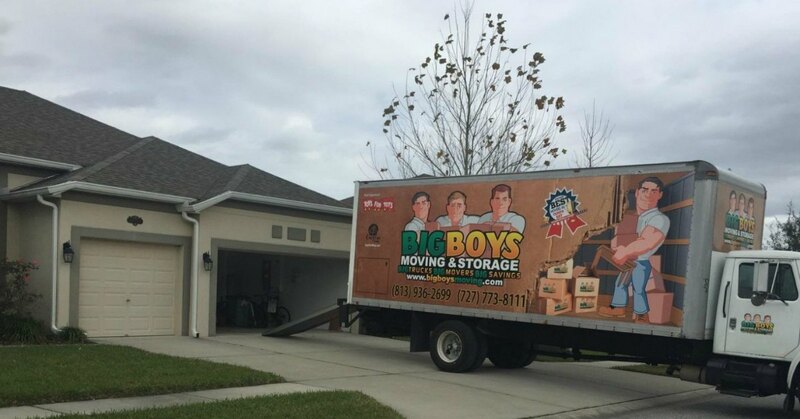 Here at Big Boys Moving and Storage, we stock many of the different sized moving boxes in our office and we even have a loan program that lets you use some of our moving boxes for free! To find out how you can get your boxes from Big Boys just give us a call at 813-936-2699!